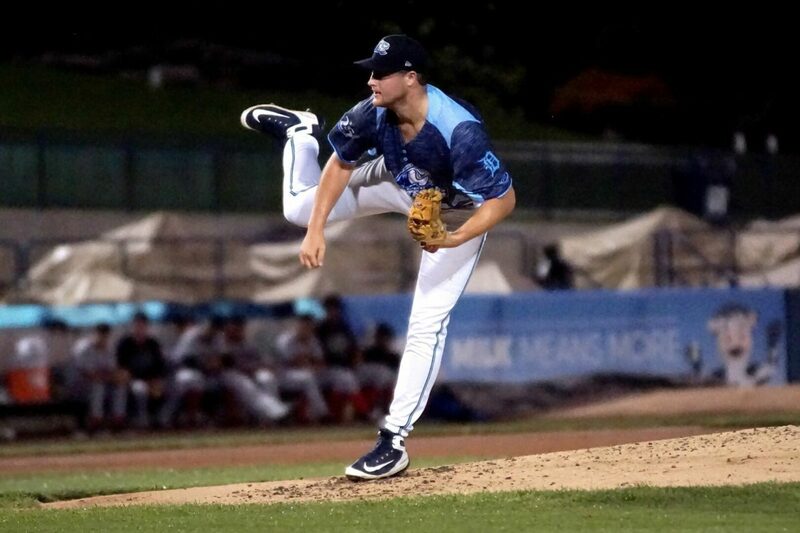 Whitecaps winning pitcher Brad Bass didn’t let a 90-minute rain delay stop him from throwing seven shutout innings for the win. Reliever Drew Crosby picked up the playoff save for West Michigan. The Whitecaps’ offense also quickly came to life after the late start, scoring a run in the opening inning. Reece Hampton scored the first run of the game for West Michigan in the bottom of the first inning. Hampton crossed home plate off an errant pickoff attempt by Great Lakes pitcher Gerardo Carrillo. 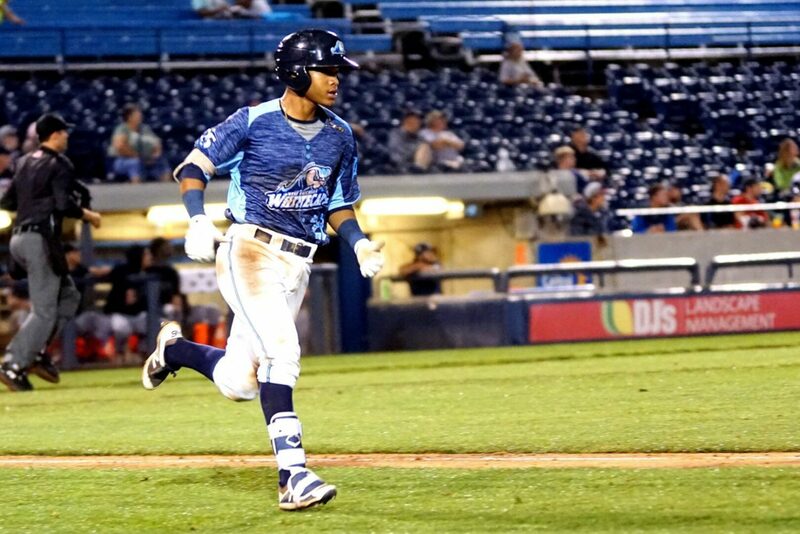 West Michigan then added two runs in the bottom of the fourth off an Eric De La Rosa sacrifice fly to centerfield. Brady Policelli easily scored while Anthony Pereira came home to score on another Loon error. 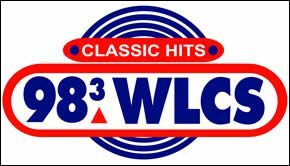 Christopher Proctor stepped up in the sixth inning for West Michigan, hitting a 3-run double to put the Whitecaps up 6-0. Bass finished with seven strike outs and gave up just six hits in the win. Crosby picked up the save, allowing two hits and one walk in two innings of work. 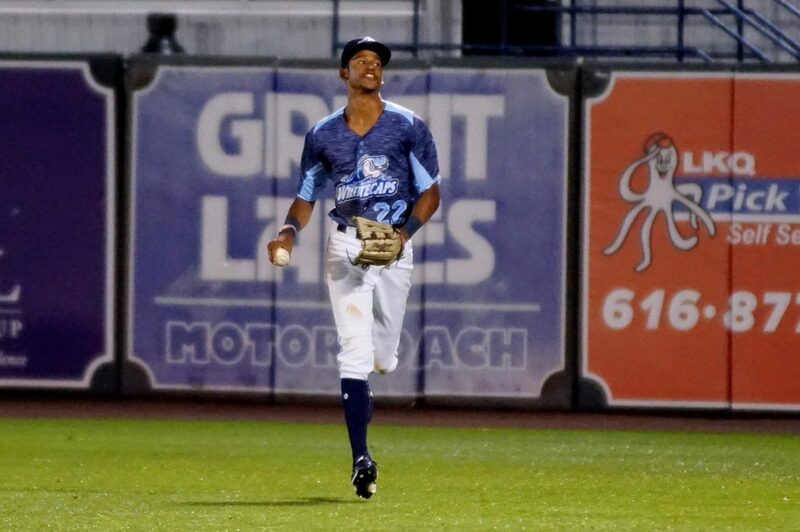 The Whitecaps and Loons continue their best of three series on Thursday in Great Lakes with first pitch scheduled for 7:05 p.m.